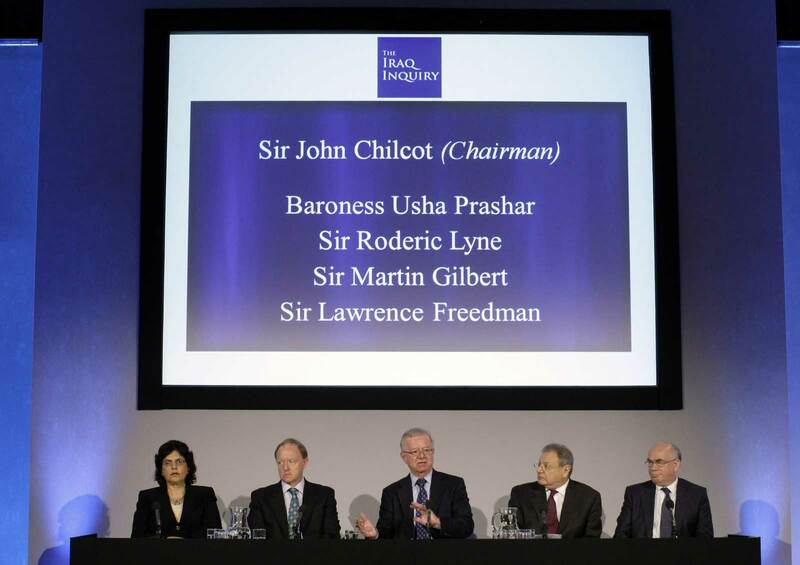 The much talked about ‘Chilcot Report’ published by Sir John Chilcot on 6th July 2016 found that invading Iraq was ‘unnecessary’ and was based on ‘flawed intelligence’ decided hastily before all the peaceful options were exhausted. 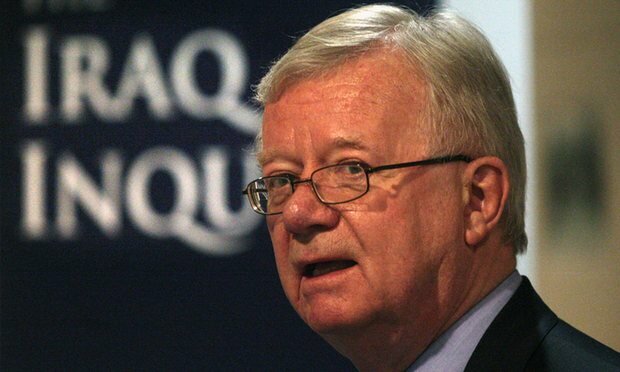 Chilcot report is essentially a report of British public enquiry into their nation’s role in the invasion of Iraq. The enquiry was ordered in 2009 by the then British Prime Minister Gordon Brown. The report comprehensively covers invasion of Iraq from 2001 to 2009 and other topics such as circumstances leading to the conflict, strategy and planning, UK’s decision to support the US in its military endeavours, ‘Weapons of Mass Destruction’ and planning post-Saddam Hussein era. The report was due to be released in 2014, however was delayed in negotiations with the US on keeping the contents of the report classified. The Foreign Office through judicial process blocked the extracts of conversations of the then President of the United States, George W. Bush and then British Prime Minister, Tony Blair that happened a few days before the Iraq invasion. The report is seen as posing a ‘significant danger’ to the bilateral relations between the UK and the US.